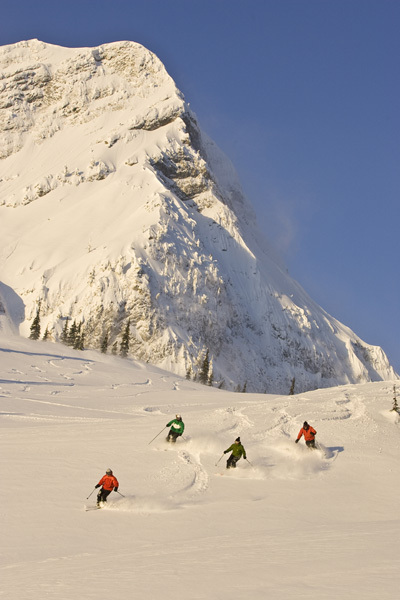 Fernie Alpine Resort is a powder lover's dream, with an average annual snowfall of over 29 feet! 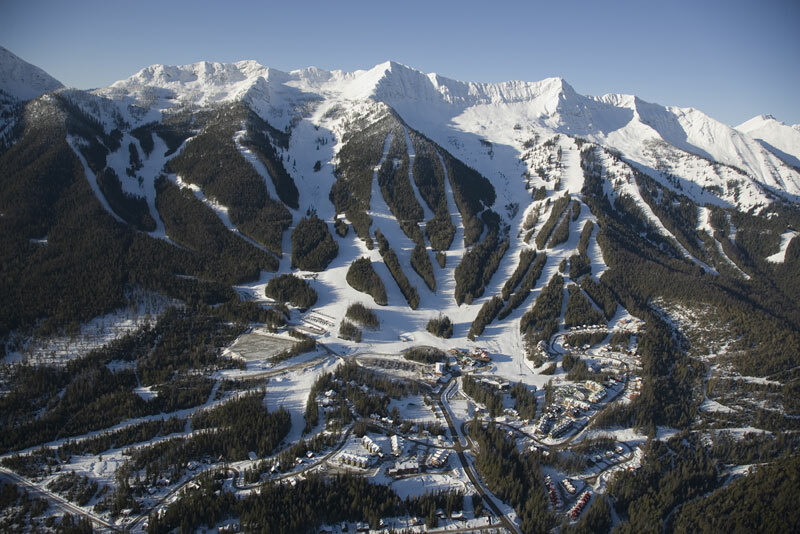 With over 2500 acres of terrain and over 2800ft of vertical, 5 spectacular open bowls, ridges & glades, there is endless adventure on this mountain. 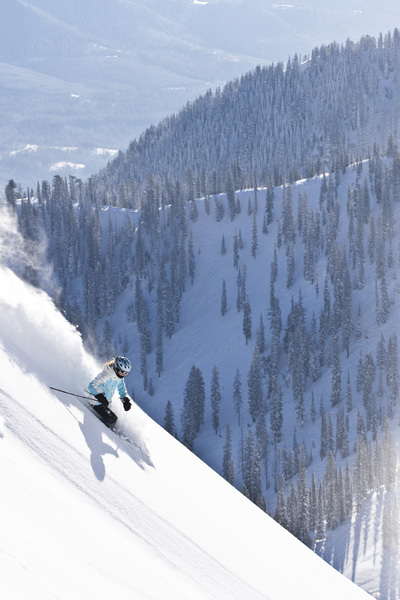 In terms of terrain, it has a bit of everything - steeps, off-piste, groomed beginner and intermediate runs, touring and chutes. The whole domain has grown in size over the last few years. 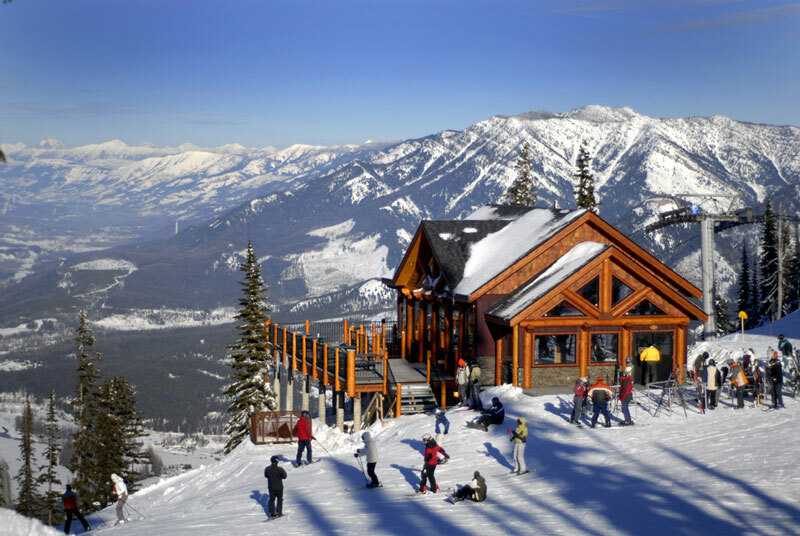 Fernie remains fairly unspoilt and uncrowded, with a good ski school and childcare. 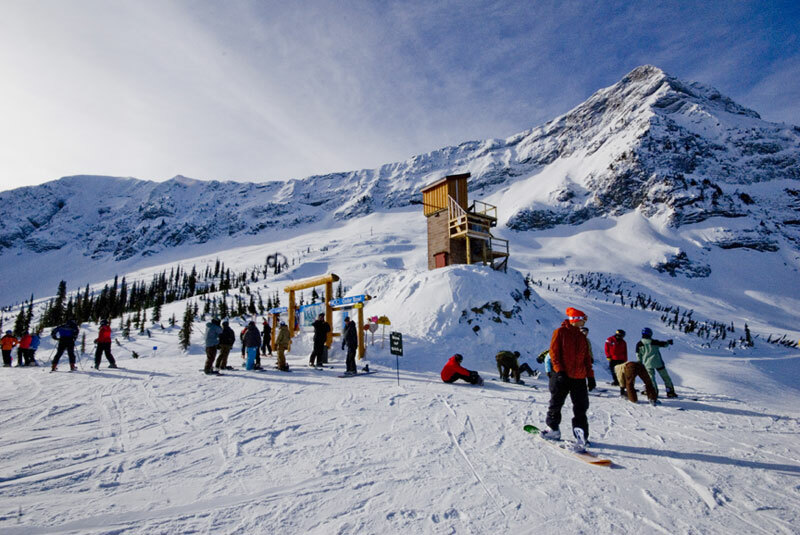 More advanced skiers will love the powder and the extensive snowcat operation, while the runs are constructive and challenging progress for beginners and intermediates alike. Boarders also have a rail park to play in. 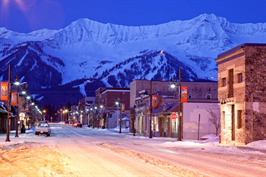 A wide variety of new on-mountain ski-in/ski-out accommodations are available in the mountain's village and as the resort is located only minutes from the historical mining town of Fernie (voted Best Ski Town To Live In – Ski Canada Magazine 2008), there are many options for dining, shopping and activities! 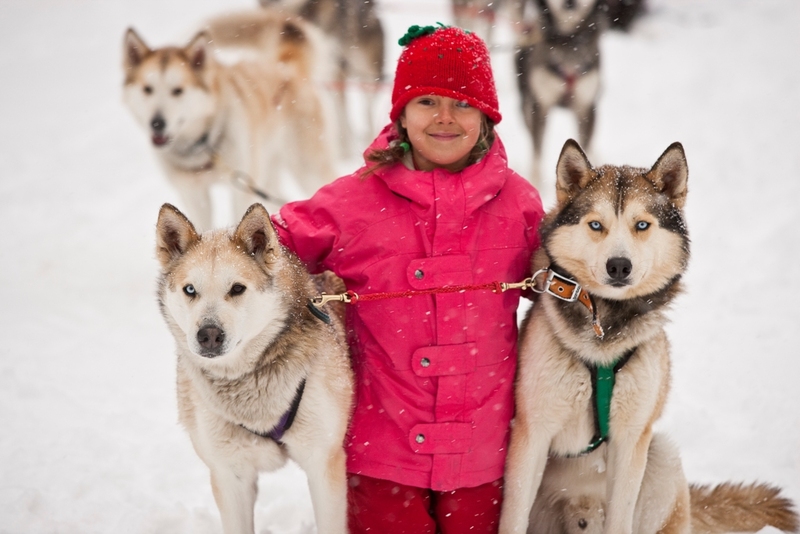 Awarded “Friendliest Place on Earth” by greatoutdoors.com (2010), it not hard to see why! 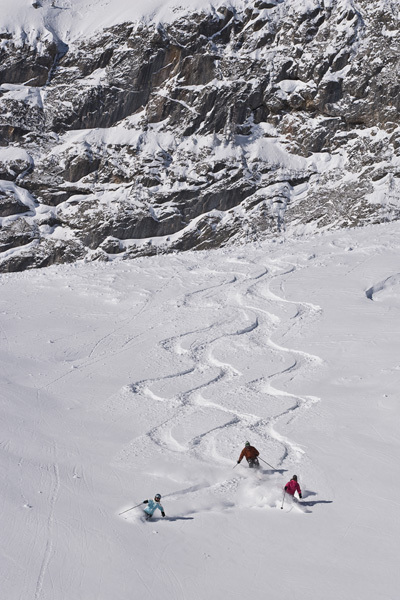 Comments Today's fresh powder means fresh tracks!